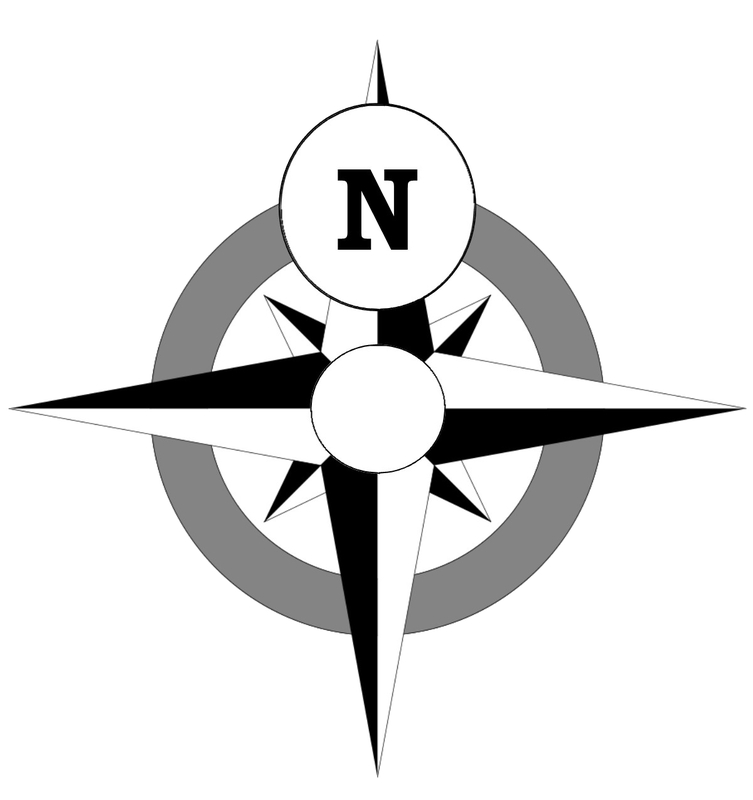 True North is a mental health recovery program to help anyone with a mental disability. The peer recovery support specialists can help with support, information and referral, service coordination, and peer counseling services. They can also help with preparing Psychiatric Advance Directives. Rotating classes and groups are offered each month.